Lasts infinitely longer than the real thing and looks prettier, too. 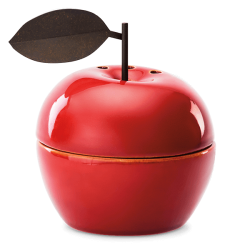 Gift your favorite teacher with the ultimate apple, or show anyone you admire some extra Appreciation. 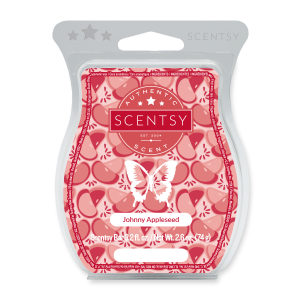 Just-picked McIntosh pops with apple peels and a hint of crisp pear.